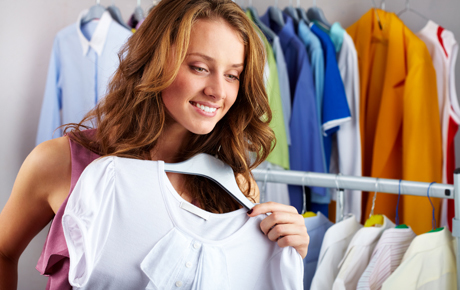 Dress to impress with 50% off merchandise from Sam’s Scene II Consignment Shop in Elkhorn ($20 value). This 1-stop shop offers a variety of items, from clothing and accessories to costumes and home décor. After working in the shop for several years, Samantha Ellsworth took the opportunity to own this amazing business for herself. While many local consignment shops offer expensive, high-end merchandise, Sam’s Scene caters to everyone with a variety of items to fit any budget or age group. New items are added to their sales floor daily, and the friendly, fun atmosphere makes shopping a blast. Plus, the constantly rotating stock ensures you’ll find something to suit everyone in your family.